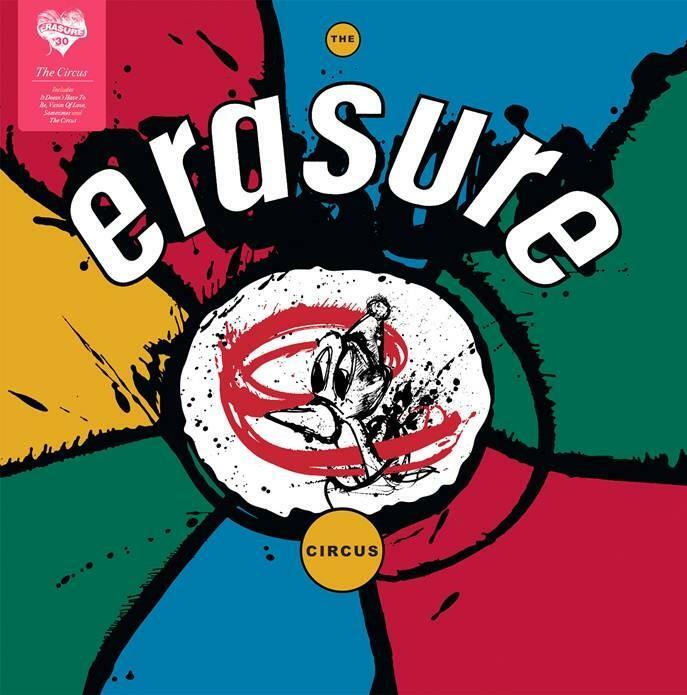 1987's The Circus secured Erasure their UK breakthrough. Having cut their teeth on Wonderland in 1986, the band rounded out their sound, wrote some astonishing pop songs and delivered their second album six months after its first single 'Sometimes' went zooming to the #2 spot in the UK singles chart. The Circus (also produced by Flood) peaked at number six in the UK album chart and spawned three further hit singles; 'It Doesn't Have To Be', 'Victim Of Love' and 'The Circus'. 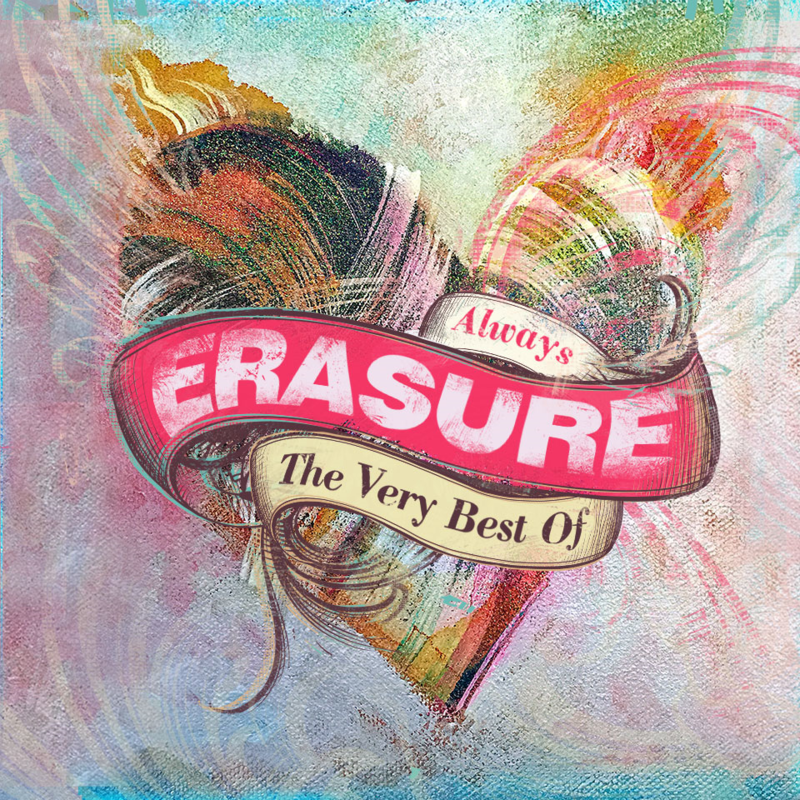 The album remains Erasure's longest-running in the UK charts and achieved Top 20 placings in Germany, Switzerland and Sweden. 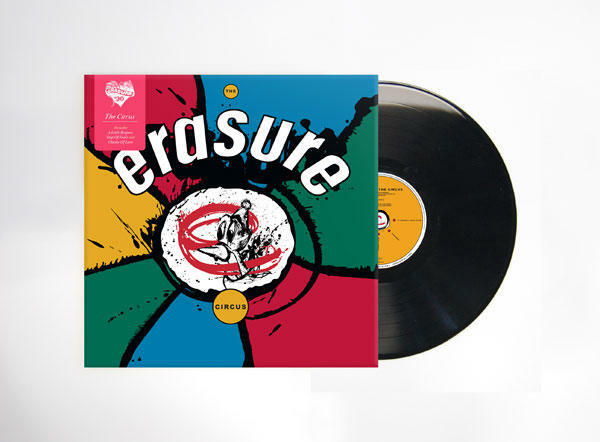 "Erasure - The Circus" on 180g heavyweight vinyl with original artwork and packaging was released on Friday, 5th February 2016 and is available from Lexer Music now. The tracks are taken from the original vinyl masters so as to be as faithful as possible to the original release.